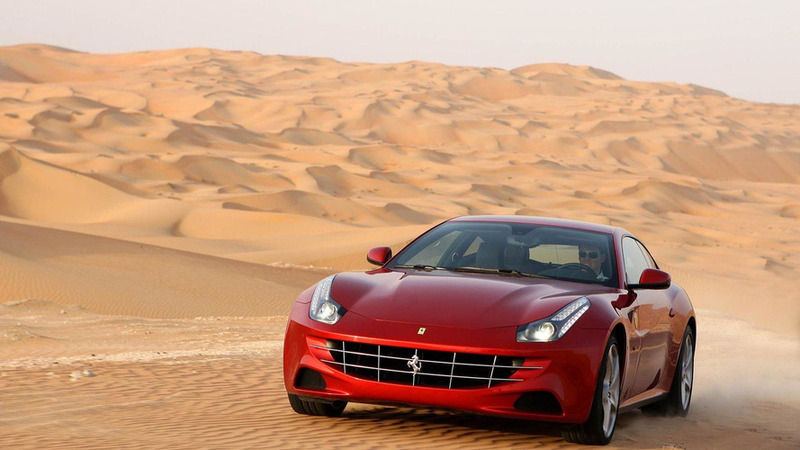 The four-wheel-drive Ferrari FF has officially been retired as the Maranello-based company is introducing the GTC4Lusso as its replacement. 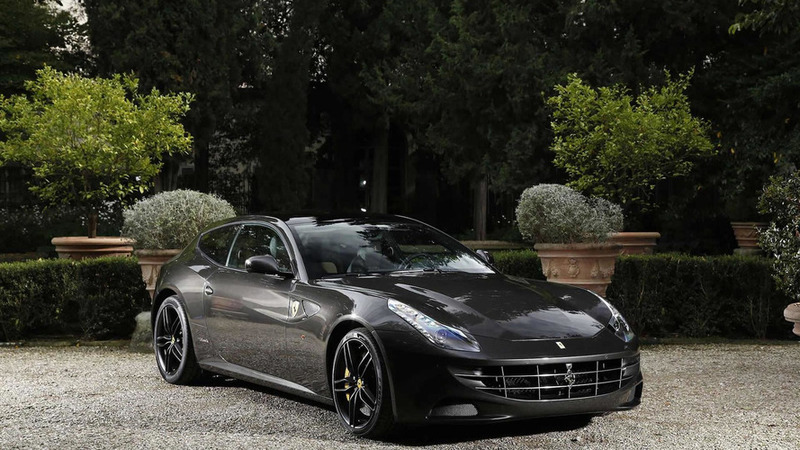 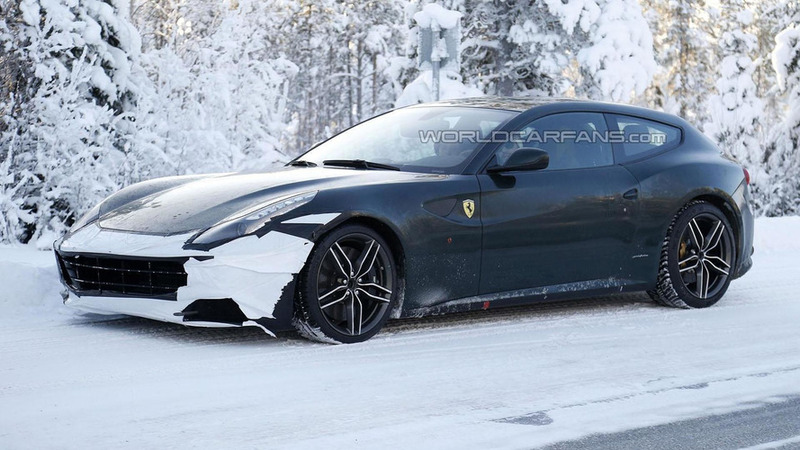 Set to debut at the Concorso d'Eleganza Villa d'Este next month, the facelifted Ferrari FF will feature a new front fascia with a revised grille and restyled headlights. 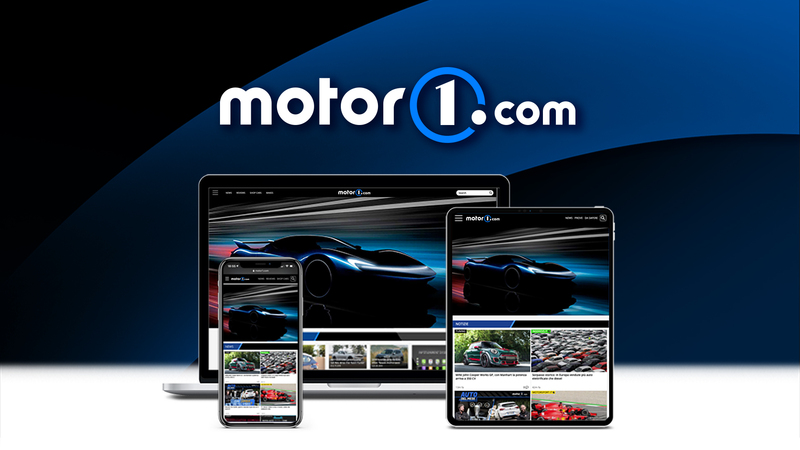 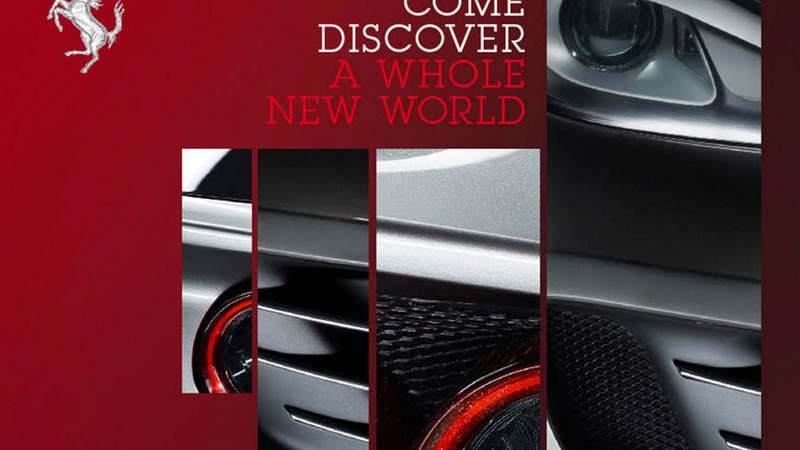 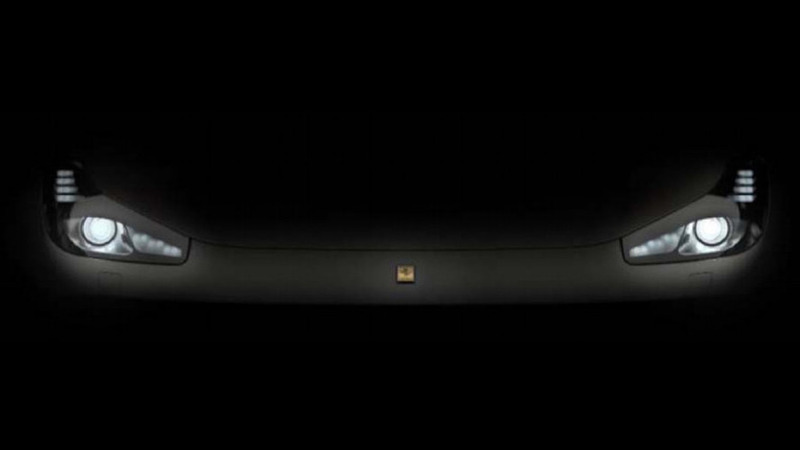 The teaser images also suggest the car will have new taillights and restyled air intakes. 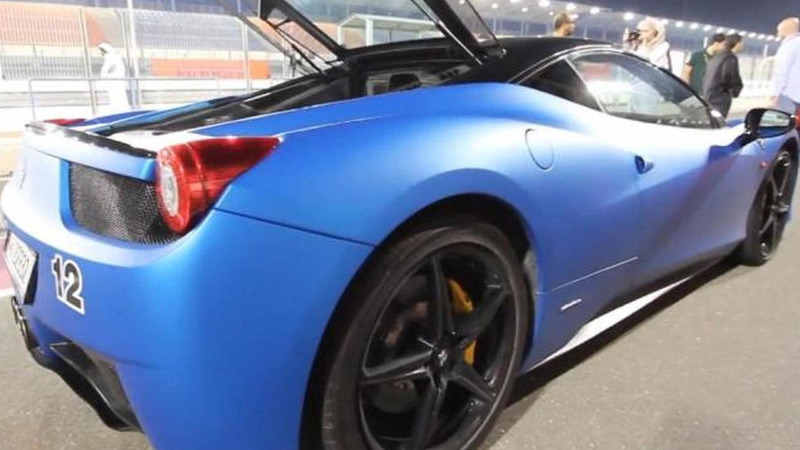 There have also been rumors about a carbon fiber roof and active aerodynamic components but nothing is official at this point. 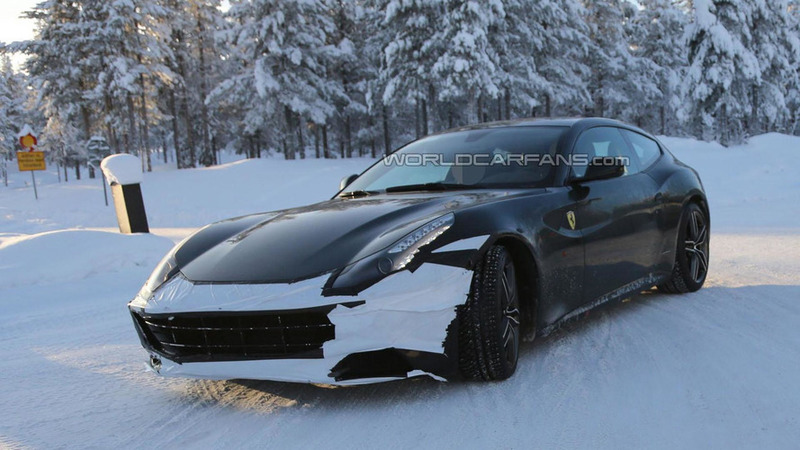 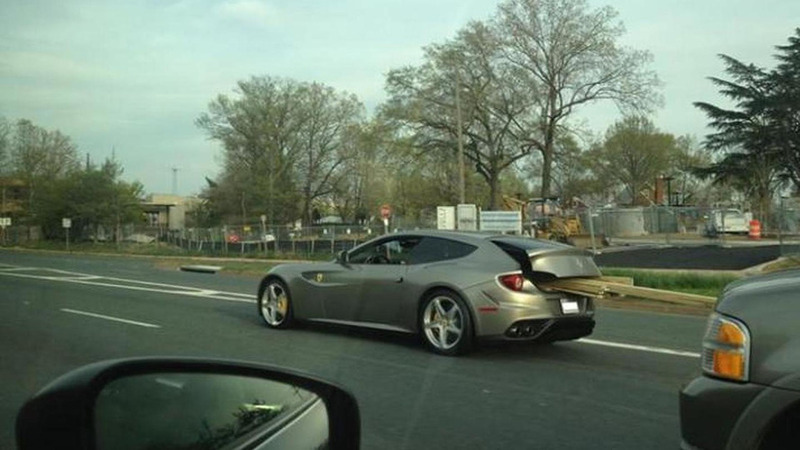 Our friend Marchettino has spotted what appears to be a test mule of the Ferrari FF undergoing intense testing at Fiorano. 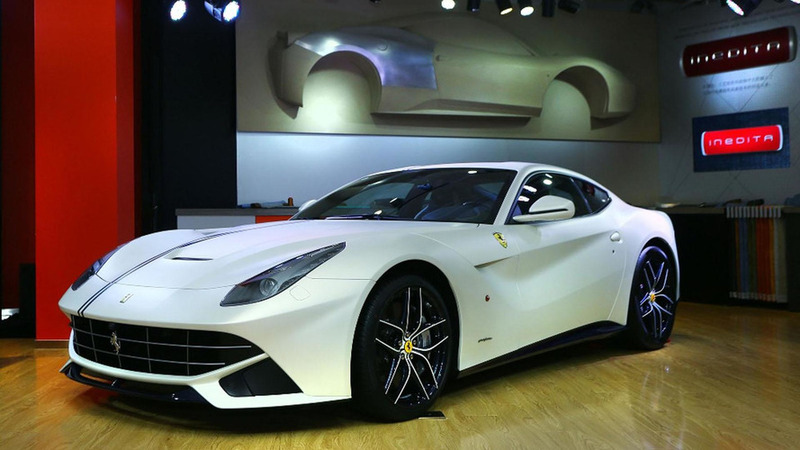 Ferrari is showcasing several heavily customized FFs belonging to clients who personalized their cars through the Tailor Made program. 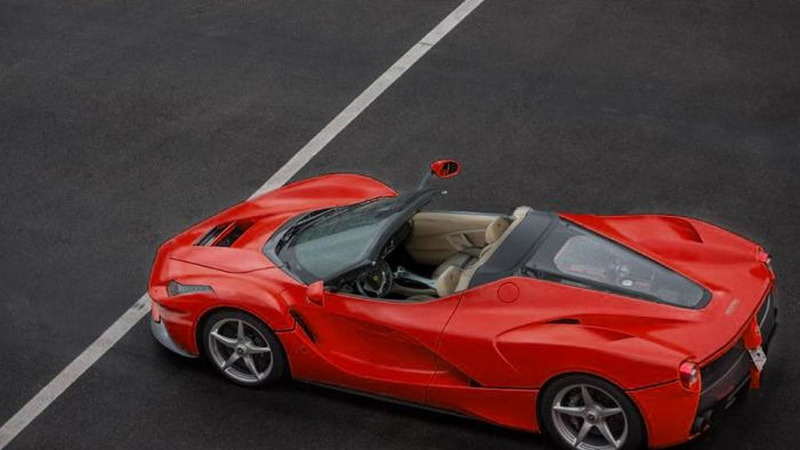 According to a recent report, Ferrari will introduce a LaFerrari Spider sometime next year. 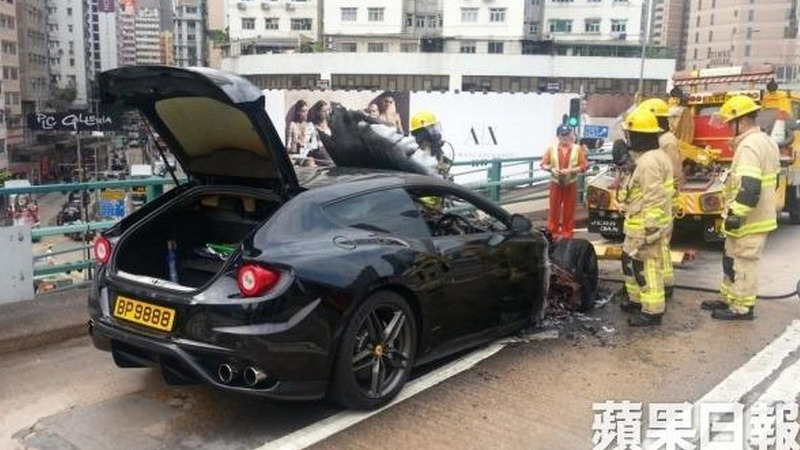 Following two similar incidents (see related articles) from 2012, a Ferrari FF from Hong Kong caught flames and suffered serious damages. 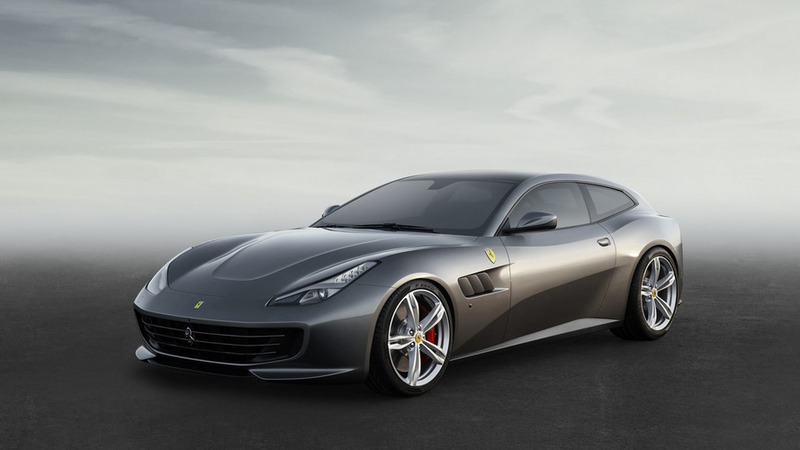 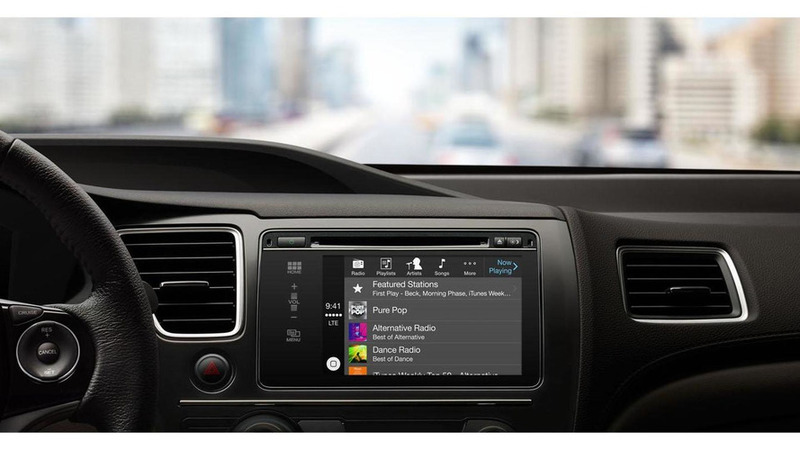 Ferrari is exhibiting these days in Geneva an FF fitted with Apple's brand new CarPlay system. 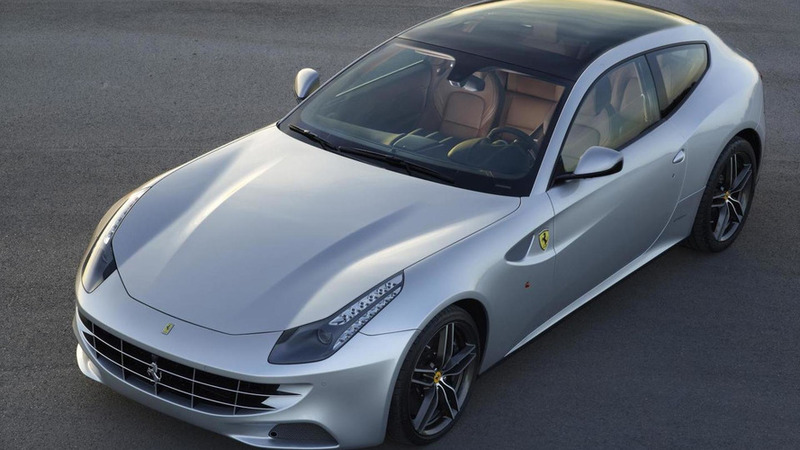 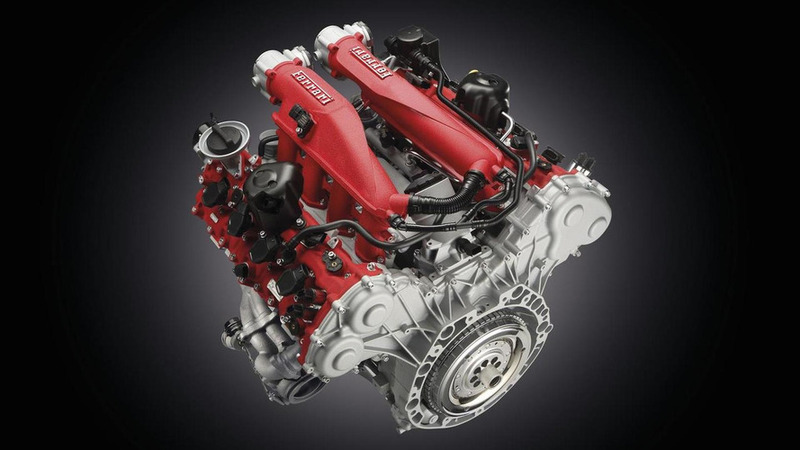 Judging recent patent drawings and applications, Ferrari is currently working on a one-off version of the FF which will receive the SP FFX nameplate. 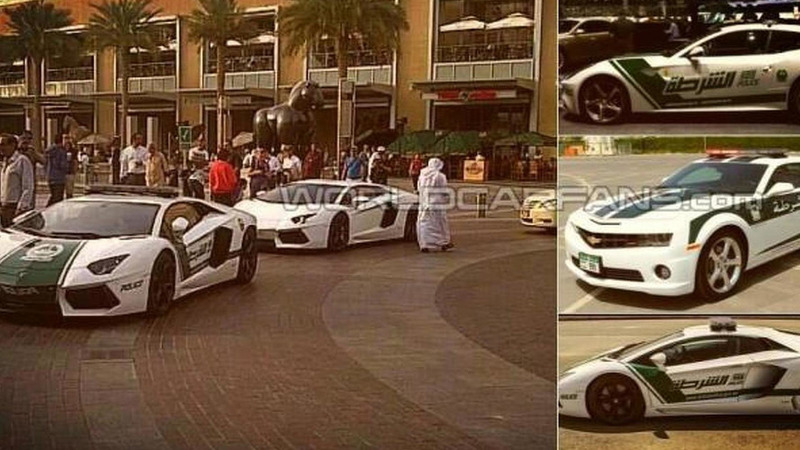 A WCF reader has sent us a batch of photos with several vehicles part of the Dubai police fleet.